As we gear up for another busy cruise season, we’ve had some rewarding visits to recruitment fairs that have increased our pool of people attracted by the flexible nature of the work that our port business offers. 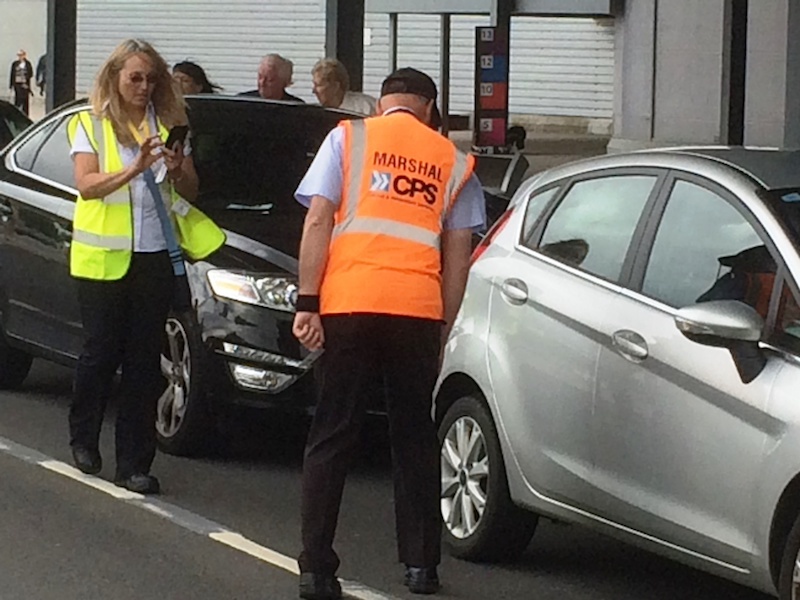 We’ve recruited drivers, lashers, baggage handlers and those with a specific interest in working for our Cruise and Passenger Services (CPS) valet car parking business. However, we’re still on the look-out for more staff who can enjoy the benefits of the recent increase in the minimum living wage. Summer working alongside the rising number of cruise ships calling in ports like Southampton, Liverpool and Portsmouth can be particularly attractive for students wanting to earn extra money and our expanding business in the sector means there are employment opportunities most days of the week at the peak of the season. Our sister company SCH is also securing additional roll-on/roll-off business which offers the chance to earn extra money working on these specialist ships. Our visits to recruitment fairs, which have also included events in places like Liverpool and Sittingbourne, for our Sheerness, operations, have demonstrated that plenty of people are looking for work without a full-time commitment and the expansion of our sister companies has added to the types of opportunities. The Independent Port Handling group now has a specialist security company, Viper Maritime Services, that has various contracts around the country. That means we are keen to hear from people who are SIA approved or would like to be trained to that accreditation. In addition, another company in the group is now heavily involved in car and motorcycle preparation so we’re looking for people who want to test motorcycles as well as experienced car valeters. One thing’s for sure when you sign up with Pathfinder Personnel these days – there’s no shortage of choice in the opportunities on offer!